A tough sergeant with a body strengthened by bulky armor, he is forever browbeating the younger Destron members. The shovel on his chest is particularly sturdy, able to deflect all manner of attacks. His motto is "a soldier doesn't have to think about why he fights. He just needs to win." The buzzsaw on his left arm can fell forest after forest of insect nests, while the missiles on his right arm are homing types, like Autostinger's. Remarks: Autocrasher is a straight-up repaint of Generation 2 Roadblock, whom I have previously reviewed. So just some words on the differences here. Autocrasher comes in a deeper green than his Generation 2 predecessor and has purple missiles instead of orange ones. And... yeah, that’s pretty much it in terms of differences. Apart from that, same well-done gimmick robot that Roadblock was in G2, recycled for the Japanese exclusive Beast Wars II series. Of the four Auto-Rollers that were developed, only two saw light in G2, Roadblock and Dirtbag. It would only be in BW2 that all four would actually go out into stores. Now if you already own Roadblock, then getting Autocrasher is rather superfluous, seeing that they don’t really differ all that much. 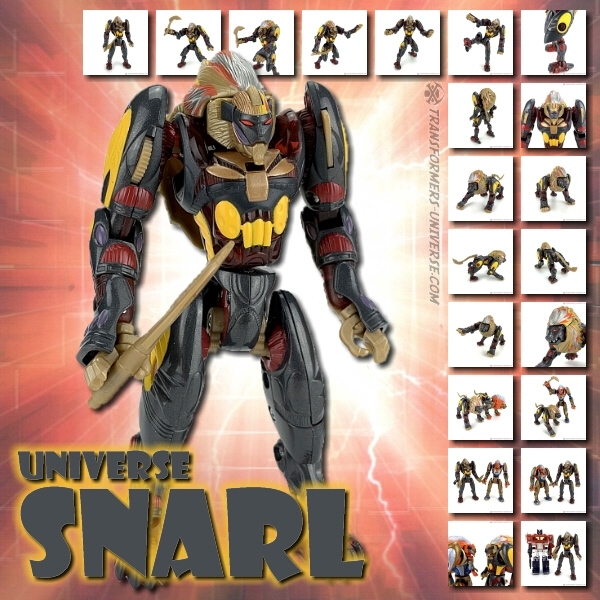 Still, he is part of Beast Wars and if you have read a few of my reviews, you know I’m a Beast Wars nut. So bottom line: still a fun gimmick, still a good figure, but getting one version of it is fully sufficient unless you’re crazy like me.